First up, we share a couple of upcoming events. 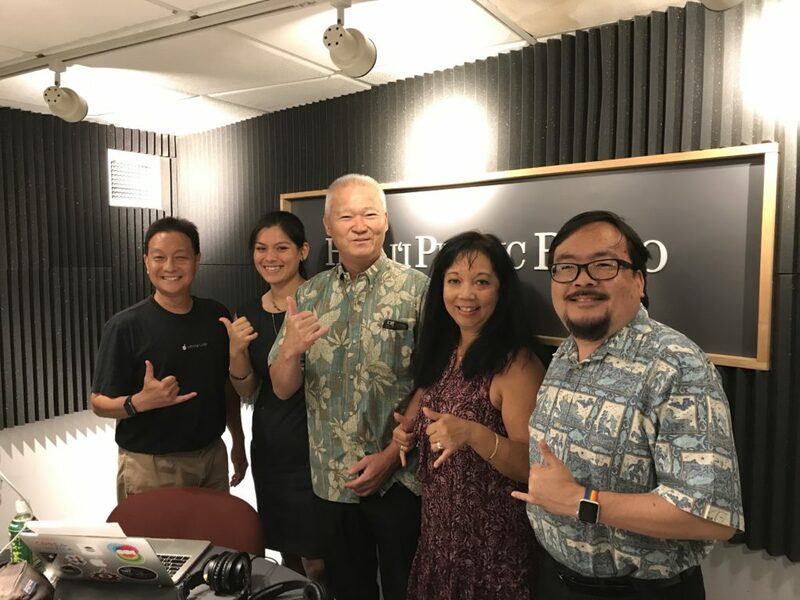 A national SBIR conference to help you find funding for your idea sponsored by HTDC, and a workshop called “Envision, Strategize, Actualize 2017: An Action Plan for Tech-Based Workforce Development.” Then we learn about a new organization called CyberHawaii talking with Jennifer Sabas and Clyde Sonobe. First we’ll cover some local science and tech stories, then we’ll speak with Keoki Fraser, Vice Principal at Mokapu Elementary, about the upcoming Windward District Science Fair. 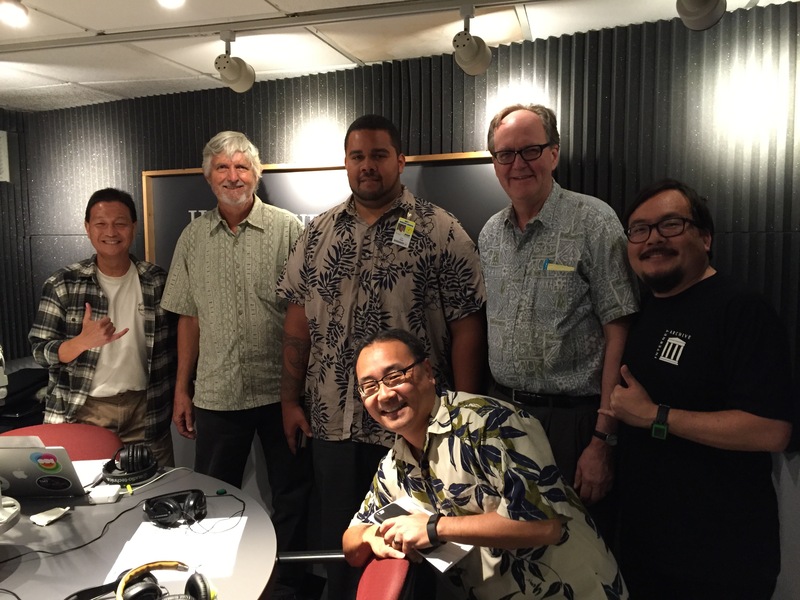 Then Harrison Rue from the City & County of Honolulu joins us to tell us about Urban HNL. Finally, we’ll learn how the Small Business Innovation & Research (SBIR) programs aid tech companies that conduct early stage research. We talk with 3 companies that are recipients of SBIR funds including Ron Weidenbach from Hawaii Fish Co., Ian Kitajima from Oceanit and Ed Knobbe from Spectrum Photonics. First we’ll take a look at the latest tech news and happenings in Hawaii and beyond. Then we’ll talk to Bernice Bowers from the Inovi Group about an upcoming APEC Education event. Finally, we’ll learn about the Small Business Innovation and Research (SBIR) project and how local companies are benefiting from it. 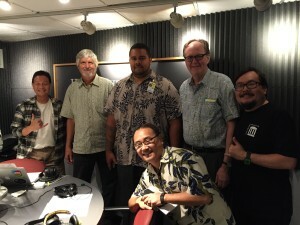 We talk to Congresswoman Mazie Hirono, Yuka Nagashima from HTDC and Derek Ah Yo from Oceanit.